Justine commenced at the City of Ballarat on 23 May 2016. Justine has held senior roles in higher education and local government, starting her career in local government with the City of Melbourne in the mid-1980s. 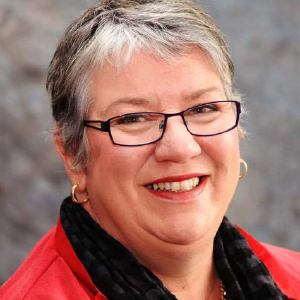 Prior to commencing as CEO with the Northern Grampians Shire Council in October 2011, Justine was the Regional Director for the Grampians Region, Regional Development Victoria, working with 11 councils, businesses and organisations from Bacchus Marsh to the South Australian border.